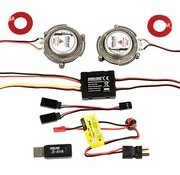 ESS-Air Engine Sound System Add exciting sounds to your RC plane! Lightweight and more compact in size, making it easier to install. Output is circuit, overload and thermally protected. 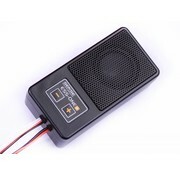 The ESS-One+ 2017 Engine Sound System Radio Control Car Engine Sound System!